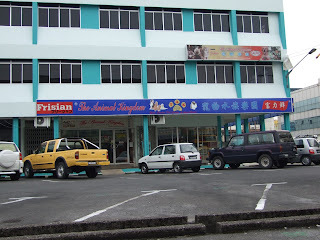 Here is a list of several Pet Shops Located within Kuching Sarawak, Malaysia. 1. 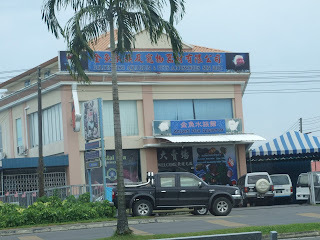 Amazing Pets, located at Rock Road, Kuching. 10. 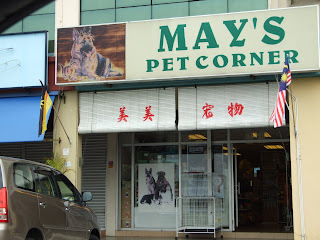 May's Pet Corner, located at Jalan Stutong, Kuching. 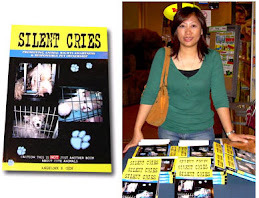 Hope this compilation helps you all find a Pet Shop near you. Do let us know if there are any newer ones or some that we may have left out. 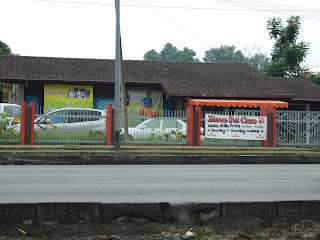 Hmm... will be in Kuching this weekend, other than pet shops, any good watering holes around town? 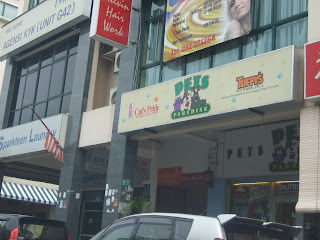 wow, a lot of pet shops there. 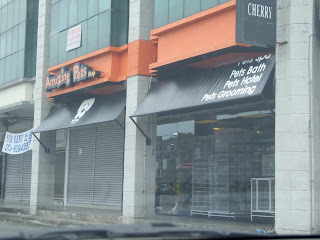 i can't easily find one in penang. 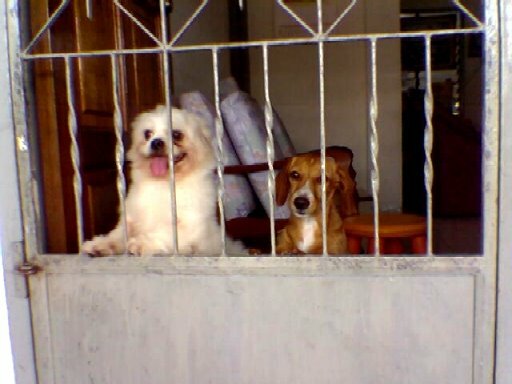 lickly i dont' have a pet. the smaller the size of the dog, the better. 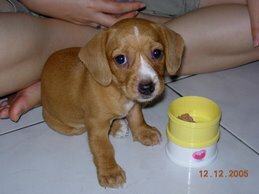 any suggestion which type of dog, and where to buy? Hi Christy, thanks for visiting Casey and Peanut. Why the above good: Smart, low fur shredding and relatively easy to house train. 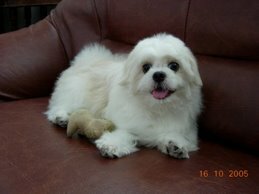 Small dogs are also know as "Toy Dogs"